« “Timber” Bestseller Robert Hanlon Explains Why It Was Worth Wading Through Those Lean, Hard Days Before Success Hit His Novels! Have you seen these two great releases from Charles Ray? 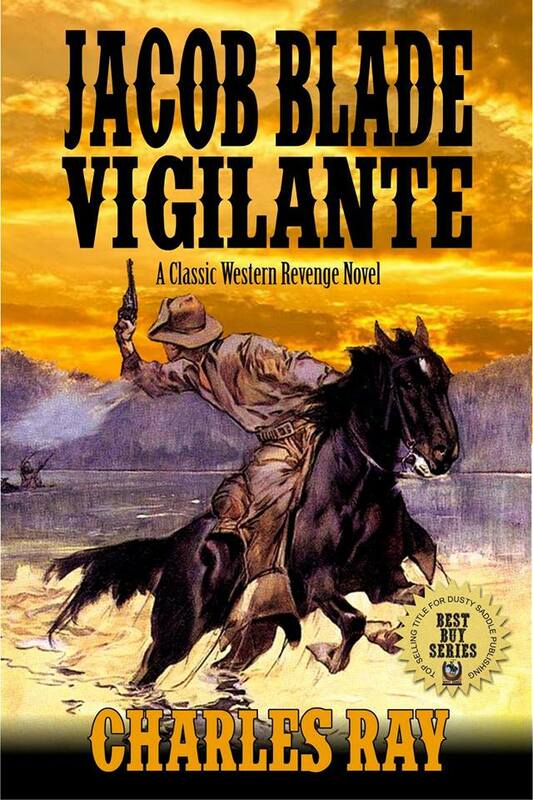 The first two books in the “The Jacob Blade: Vigilante Western Adventure Series” are now available for readers who enjoy GREAT Western adventures written by a fine, fine author. Jacob Blade—a man with a vengeance. A man with a gun, a steady aim—the steel will to fire his weapon and end a life. A man who hunts down those who have crossed him and kills them with a cool, steely glare. A man with no desire except for revenge and justice. This is the man you will be reading about. This is the book you are currently holding. Vengeance. He swore it. His gun will make sure of it. His resolve. His will. Blade—a man with killing on his mind. 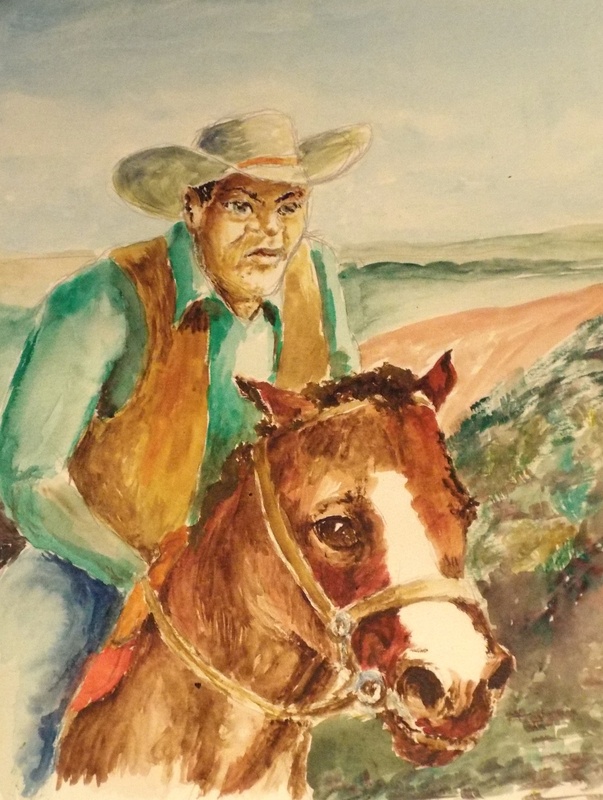 This is the latest rip-roaring Western adventure from Charles Ray, the bestselling Western author. 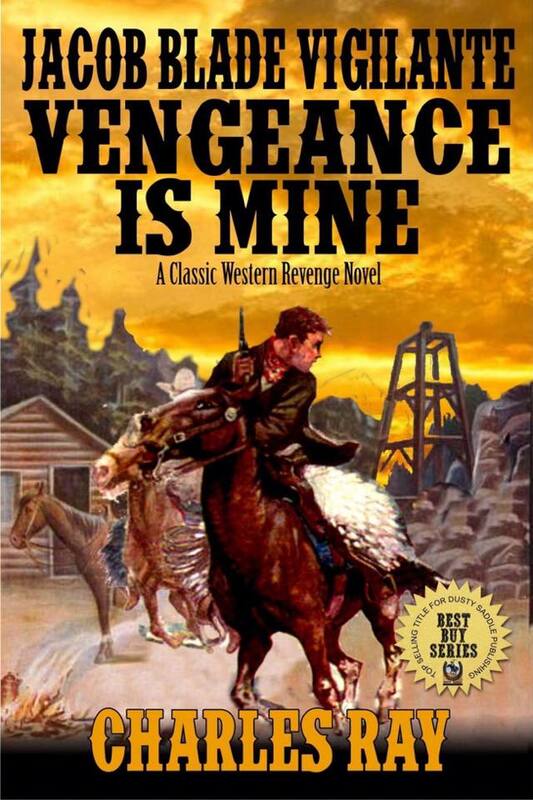 This is the first book in a new series that will blow criminals away, avenge those who have been crossed and bring justice to the Old West. Grab your copy of this great new Western adventure today—for a journey that will lead one man to the very ends of civilization to bring justice to his heart. After avenging the murder of his parents, half-breed Jacob Blade decides he can never go back to the simple life of a farmer; he has seen so many others suffer, so much evil, he’s determined to wipe out as much of it as he can. He arrives in the little town of Loblolly just after a gang of outlaws have cleaned out its bank and killed several of its citizens. This senseless violence upsets him, but when he meets two young people whose parents were gunned down before their eyes, he gets angry, and decides he has chosen the right calling: he will rid the world of evil, one outlaw at a time. His search takes him to a hidden valley in New Mexico Territory’s Sangre de Christo Mountains, where he faces twelve outlaws with just a teenager whose brother the same outlaws killed in another bank robbery, and an old miner who is given to flowery, almost incomprehensible monologues. The odds are against him, but Jacob Blade is not one to back down. He will either succeed in his mission, or die trying.